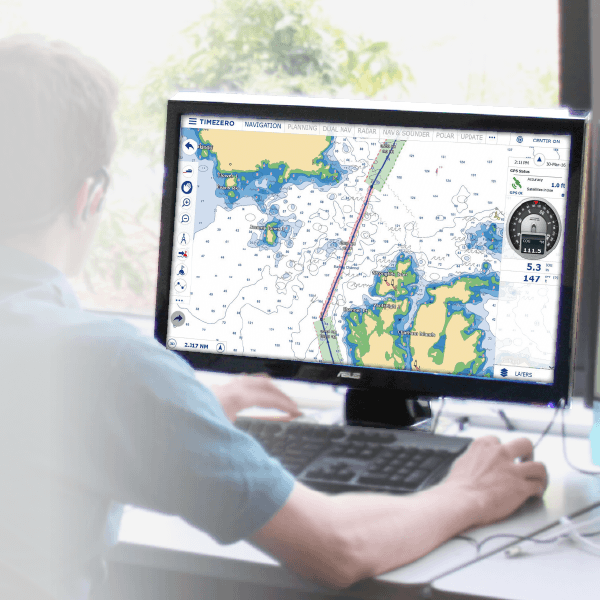 A full marine navigation software solution for recreational sailing and motor boat users or for professional navigation, choose the product that better suits your need. 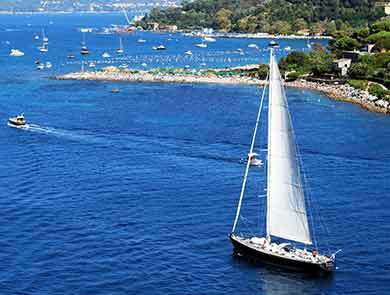 TZ Navigator is a cutting edge navigation software, perfect fit for recreational sailing and motor boat users. A real-time marine chart app for real sailors! 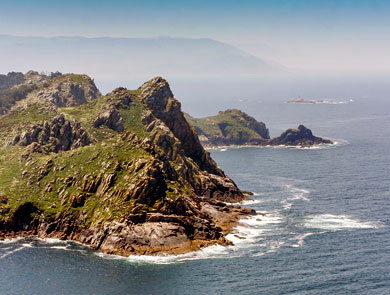 TIMEZERO is the best marine navigation app for coastal sailing. 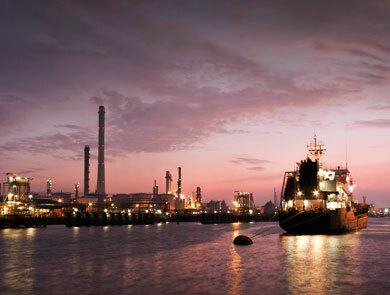 The latest generation of marine navigation software and the one sole product suiting all the needs of professionals at sea. 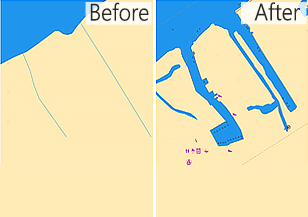 More than 6,000 nautical charts from around the world, including Vector charts from C-MAP and Navionics data. 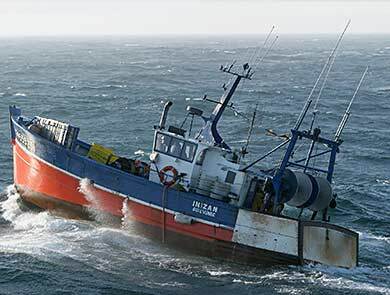 TZ Coastal Monitoring is the first true turnkey solution for Maritime Surveillance. TZ Community, TZ Store and TZ App. 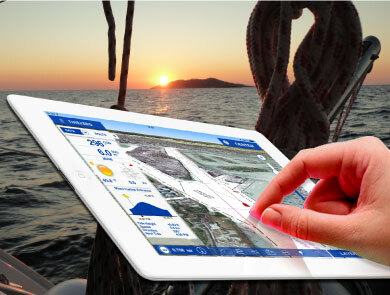 TZ iBoat: the best marine navigation app for coastal sailing! Plan your trips from your fingertips and save your fishing spots at a click. See your position on the chart, as well as weather data, COG, SOG and many other metrics with ease. If you haven’t already discovered the app, click below to start. Thanks to a close relationship we maintain with our international partners, we are able to offer tailor-made training sessions. Whether you are a professional or a recreational boater, we put at your disposal our knowledge and know-how to help you optimize your navigation. 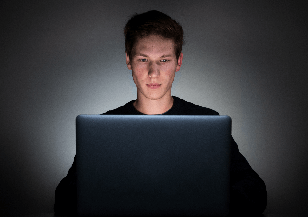 At our authorized partners’ centers, our offices or remotely, the TIMEZERO team members are here to answer your questions and help you to configure your software and instruments. From basic functionalities to the integration of navigation tools, our TIMEZERO technicians are here to help you. Swath display of the DFF3D and WASSP in Navigation and 3D cube work spaces. 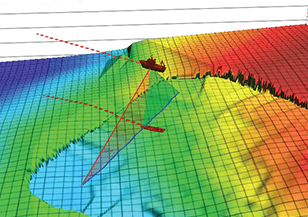 Discover all the features of TZ Navigator PC software with our video tutorial catalog. 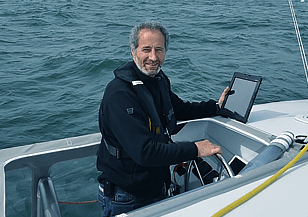 Interview with Michel Desjoyeaux on his use of TZ iBoat! 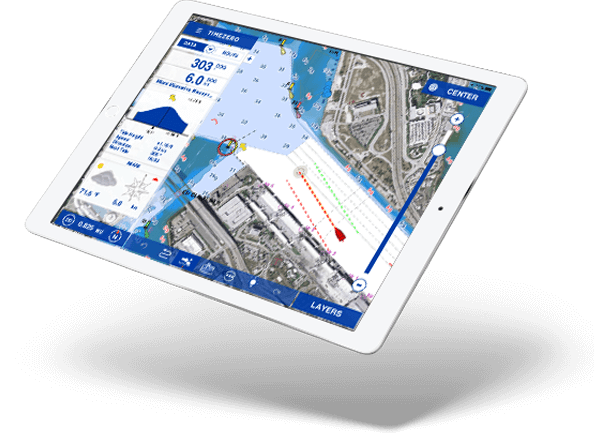 To manage navigations aboard the Z2015, Michel Desjoyeaux uses the TIMEZERO application developed for the iPad!